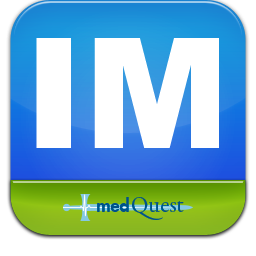 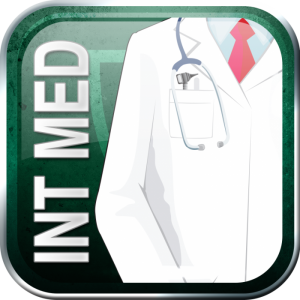 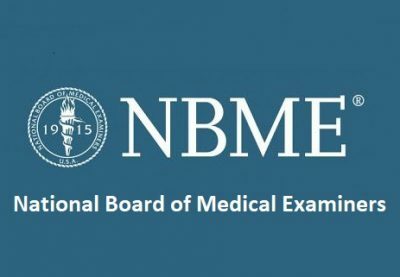 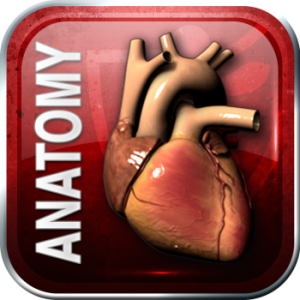 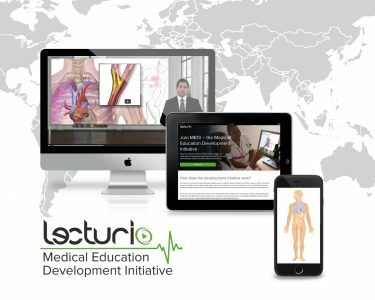 The NBME provides a variety of web-based self-assessments to US and international medical students and graduates. 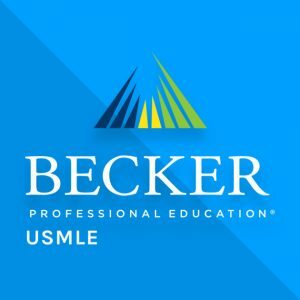 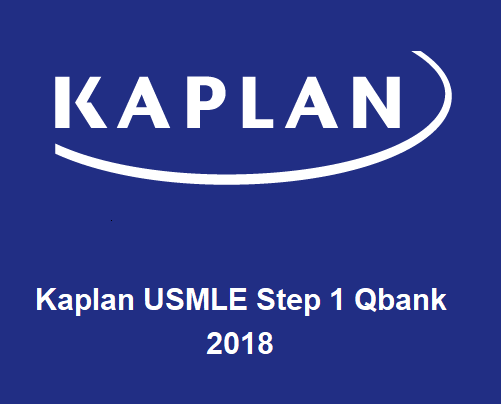 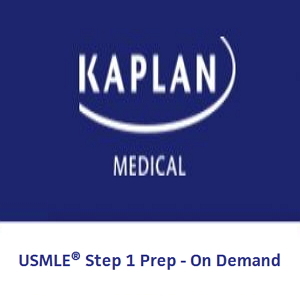 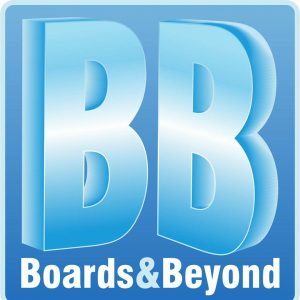 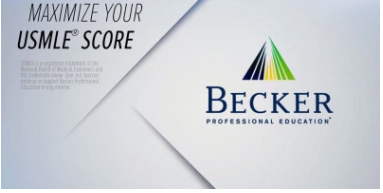 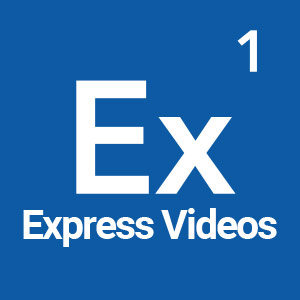 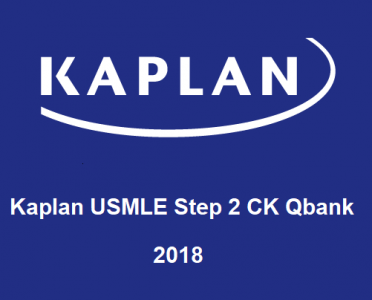 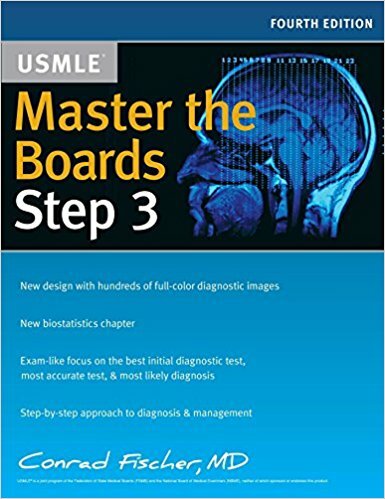 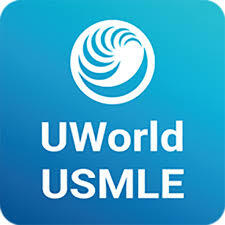 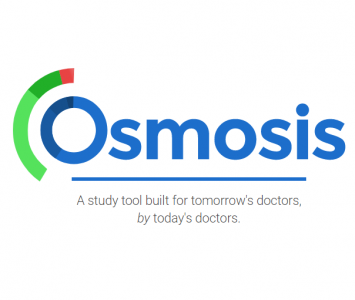 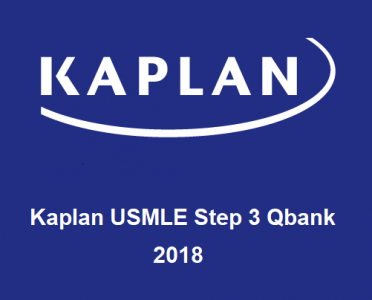 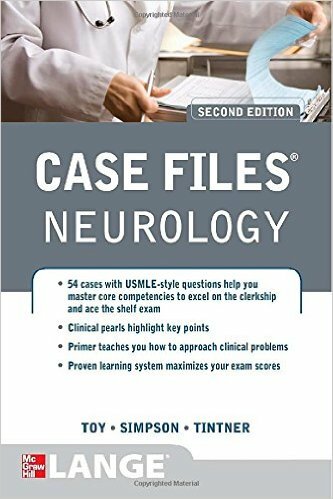 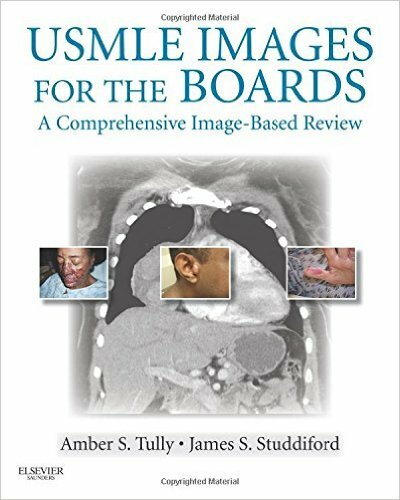 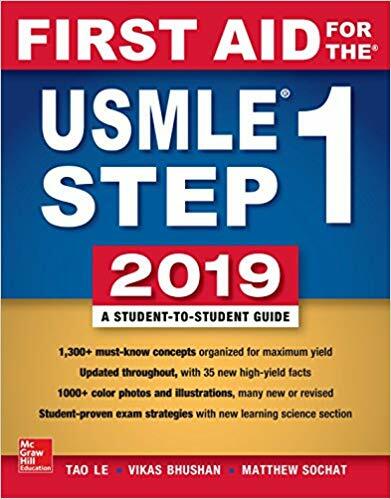 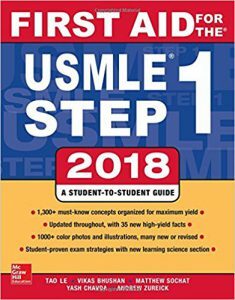 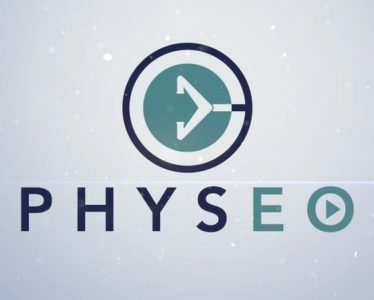 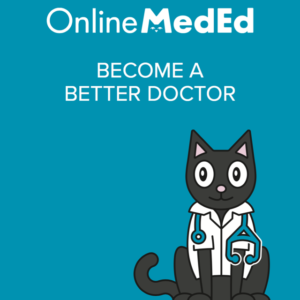 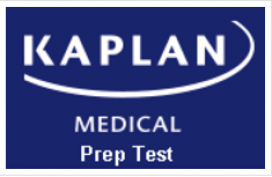 The self-assessments are not intended to predict performance on the United States Medical Licensing Examination® (USMLE®) or NBME subject examinations. 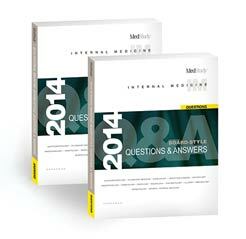 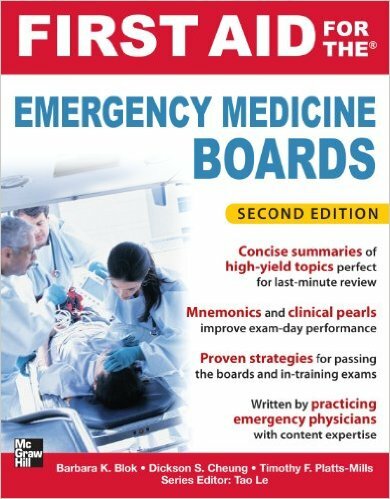 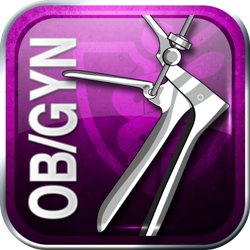 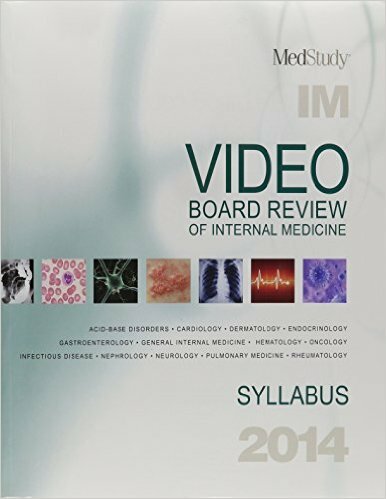 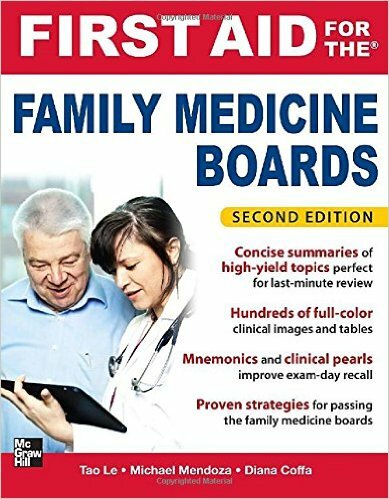 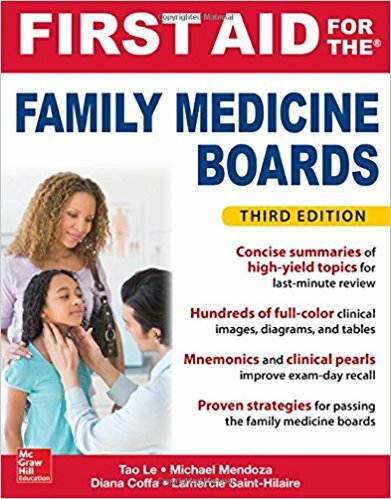 Rather, the material presented in the self-assessments is provided by the NBME for educational purposes only. 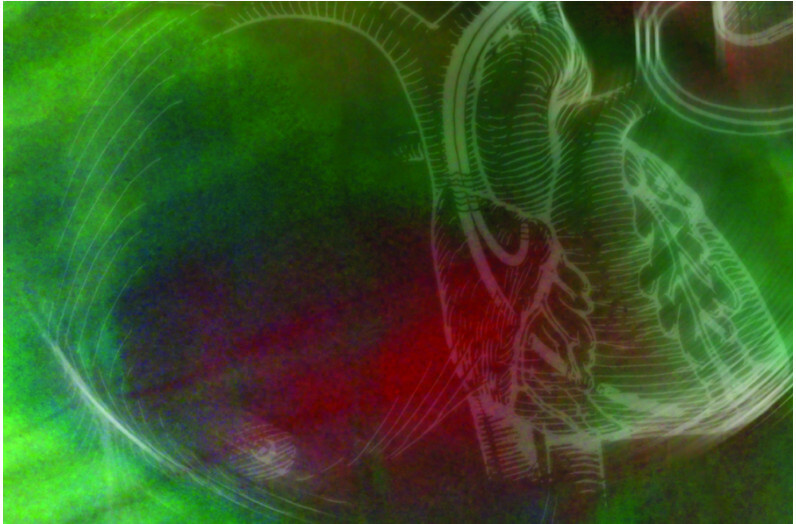 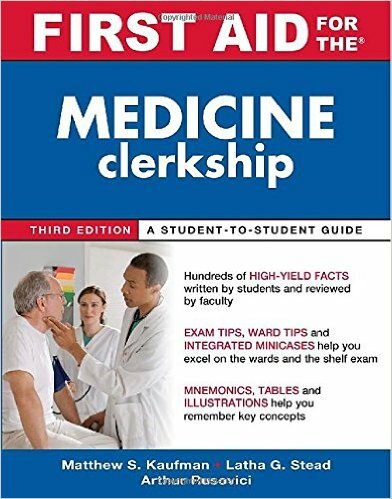 The CCSSA uses multiple-choice items based on information typically covered during the core clinical clerkships. 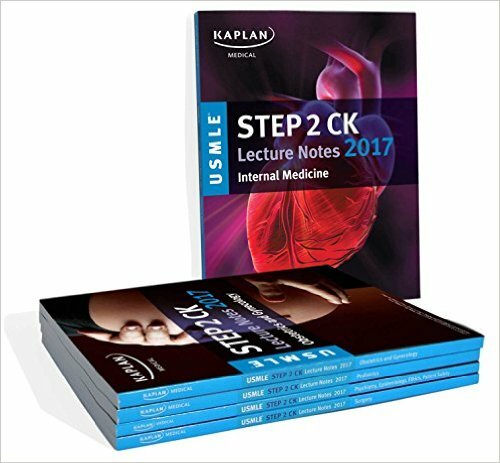 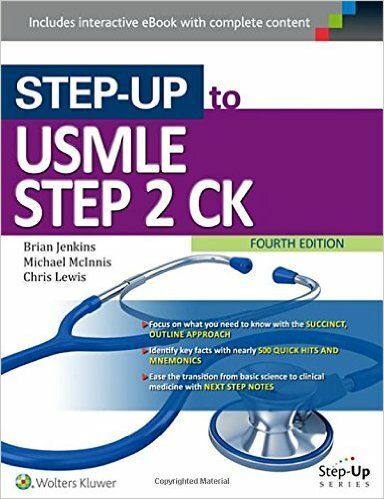 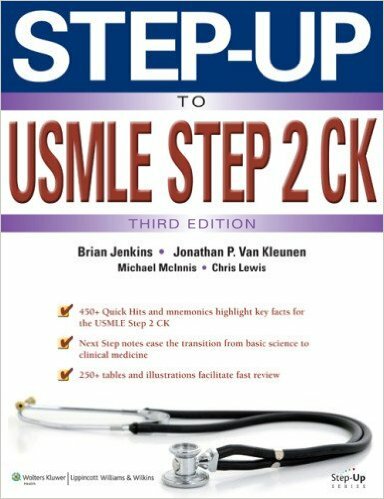 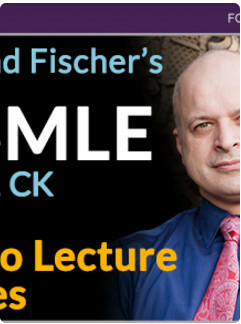 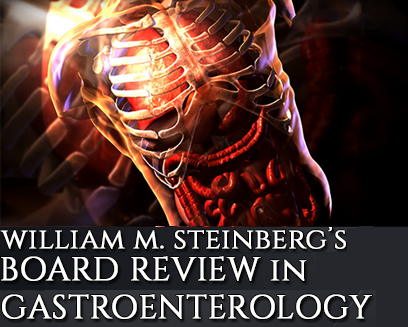 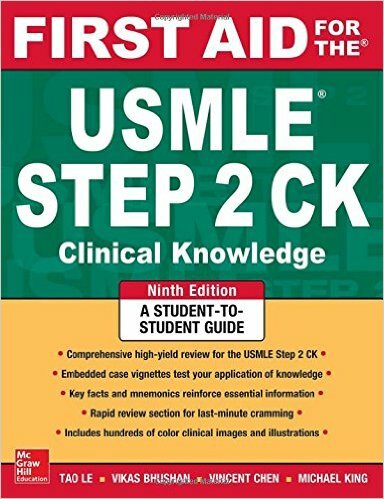 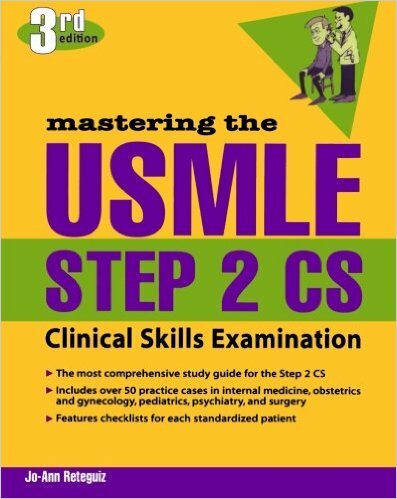 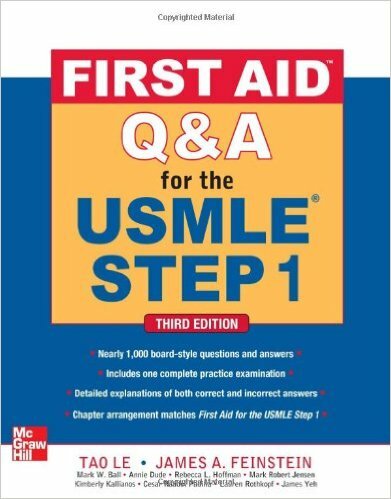 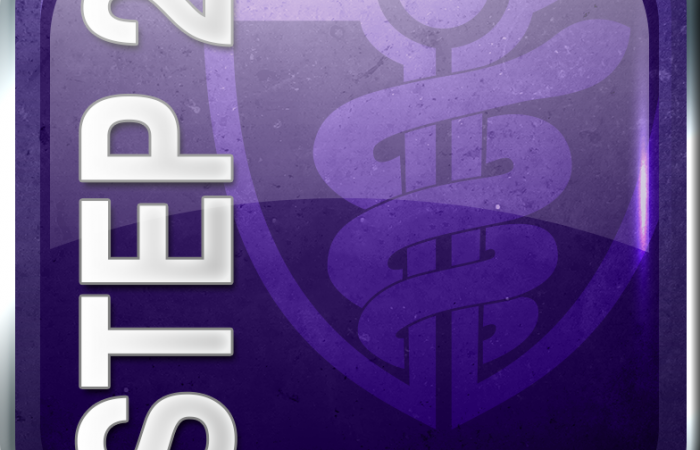 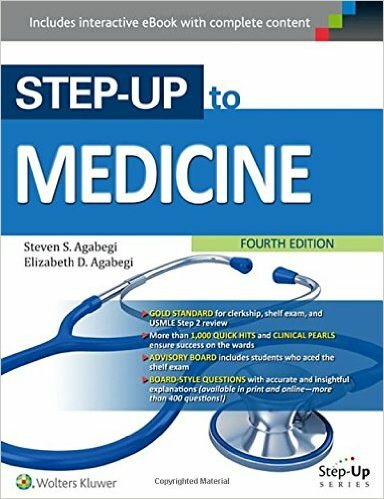 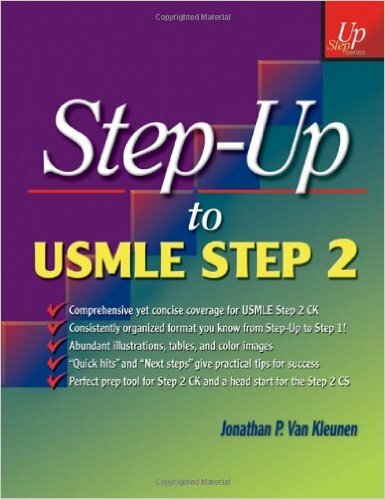 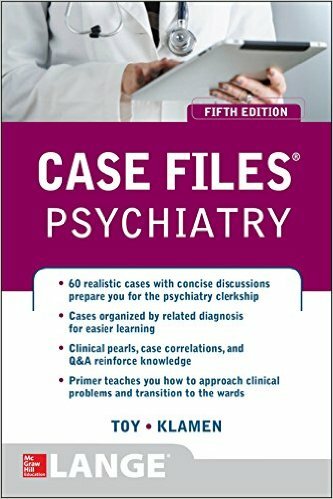 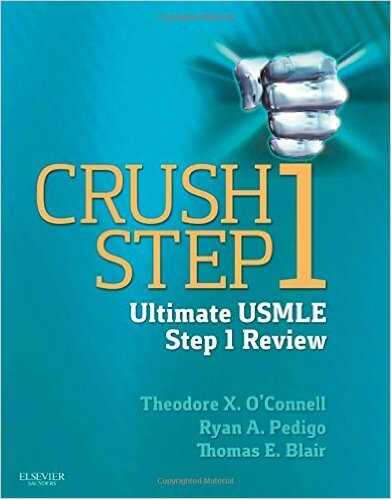 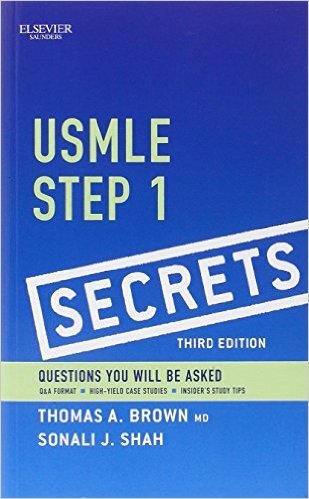 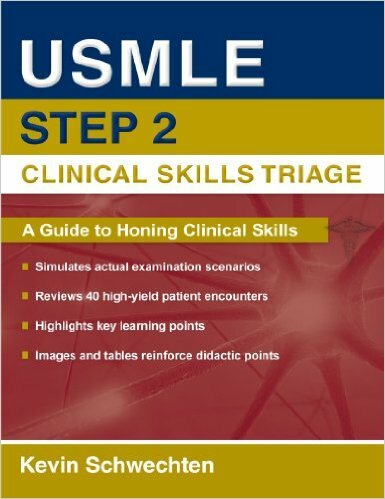 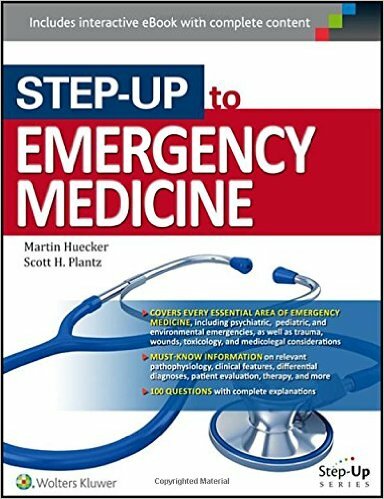 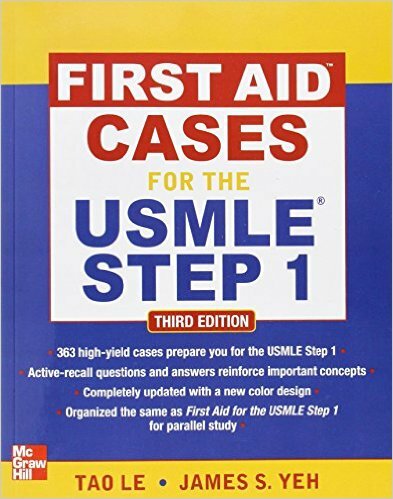 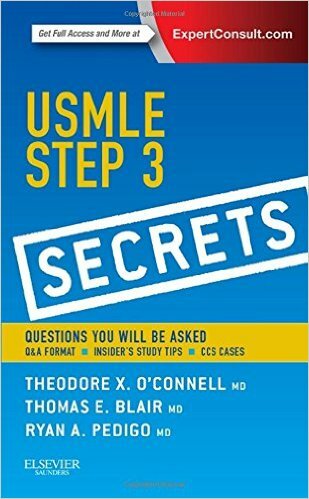 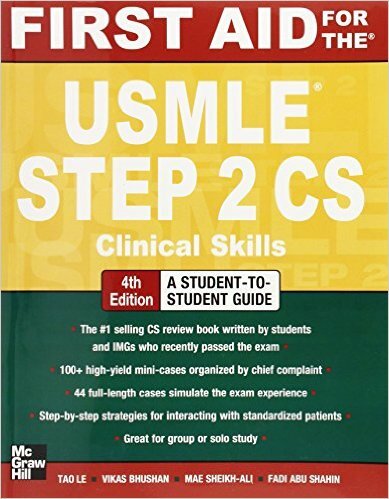 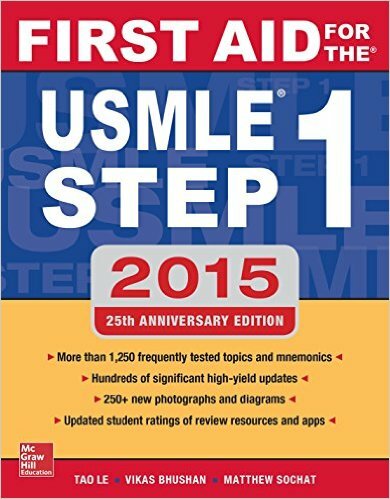 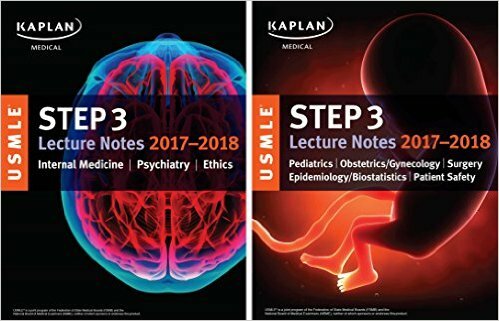 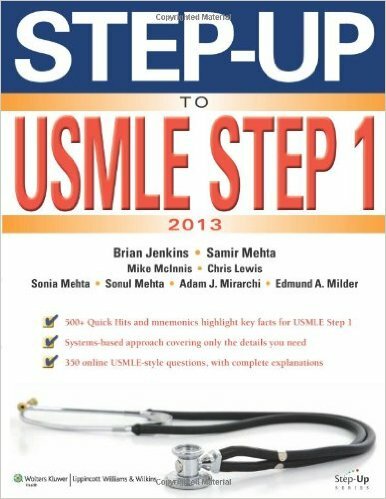 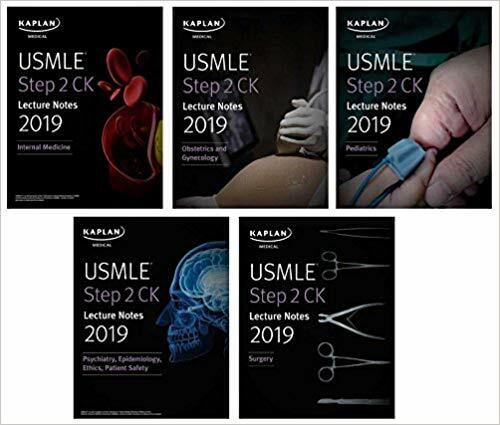 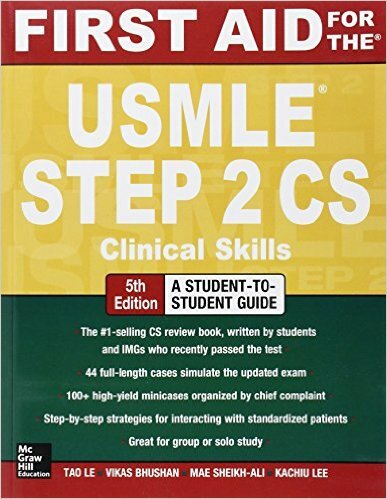 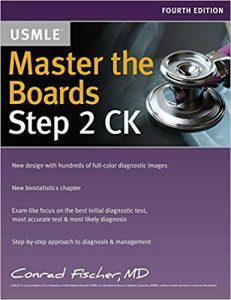 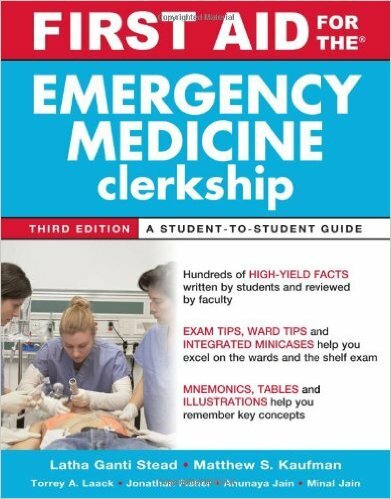 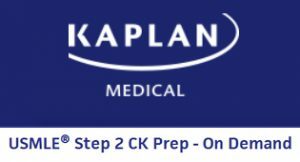 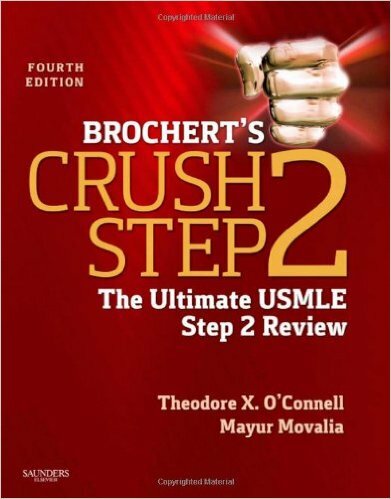 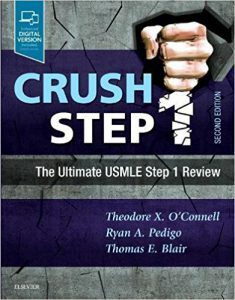 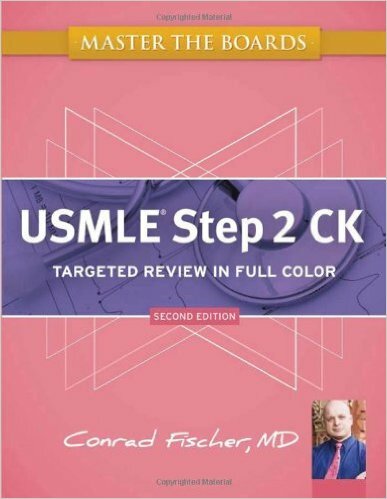 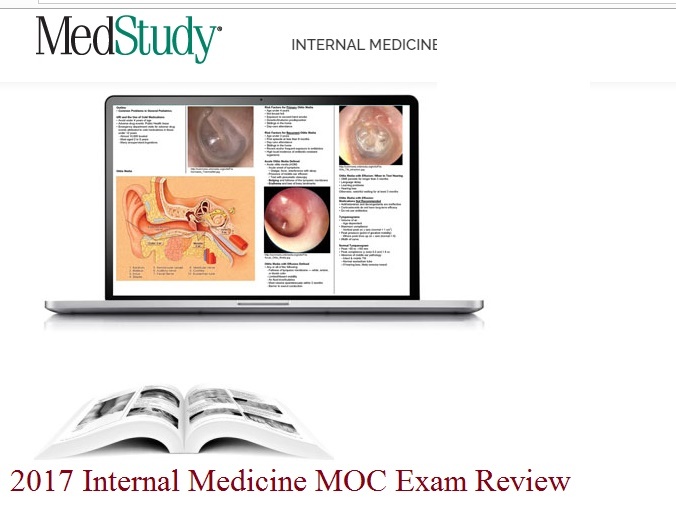 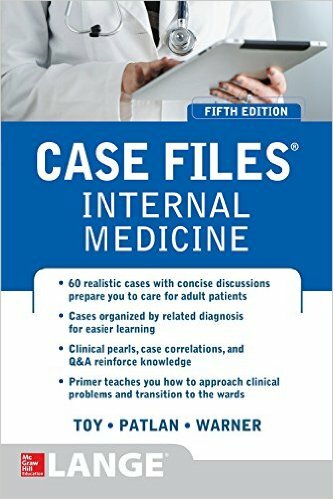 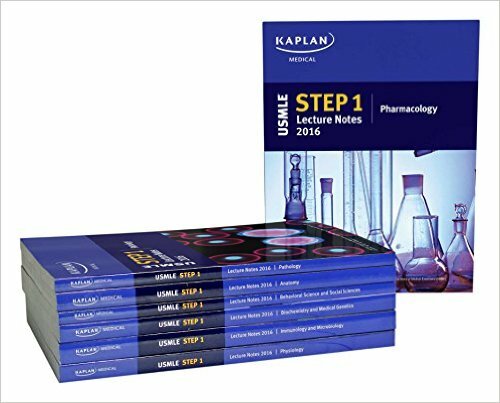 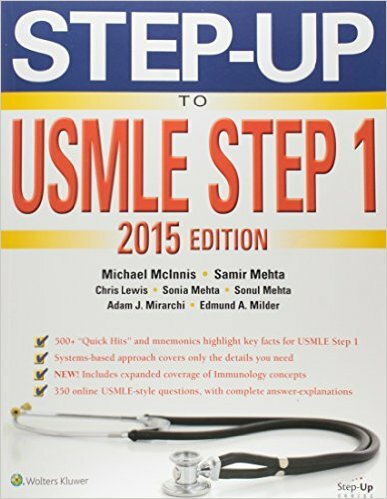 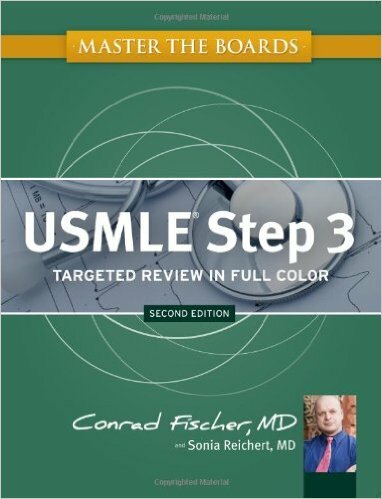 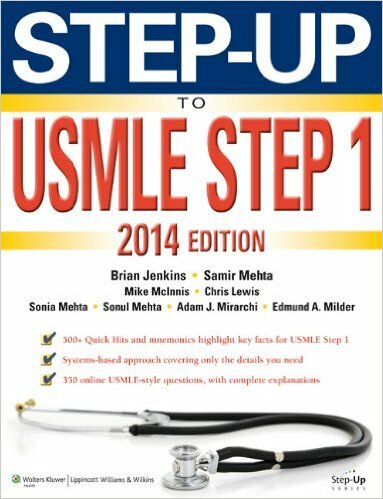 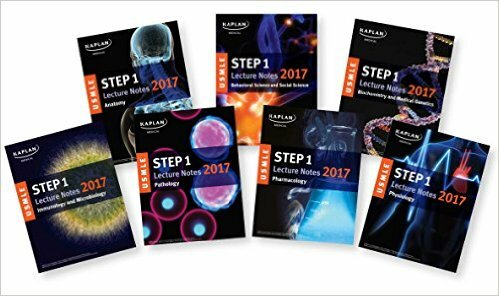 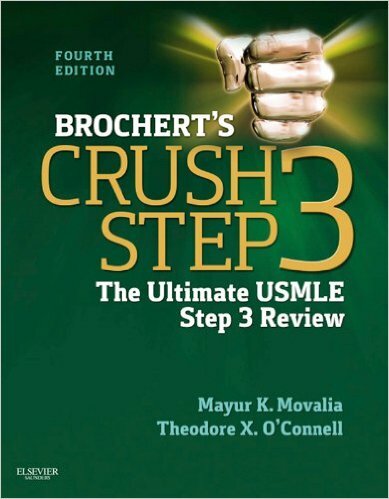 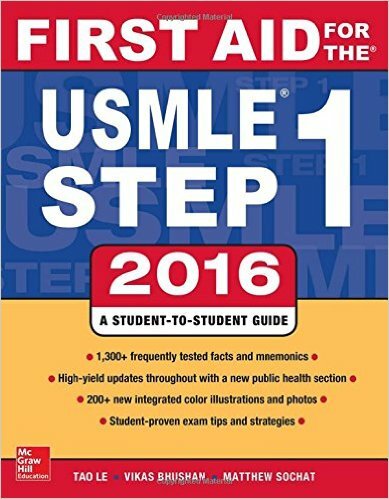 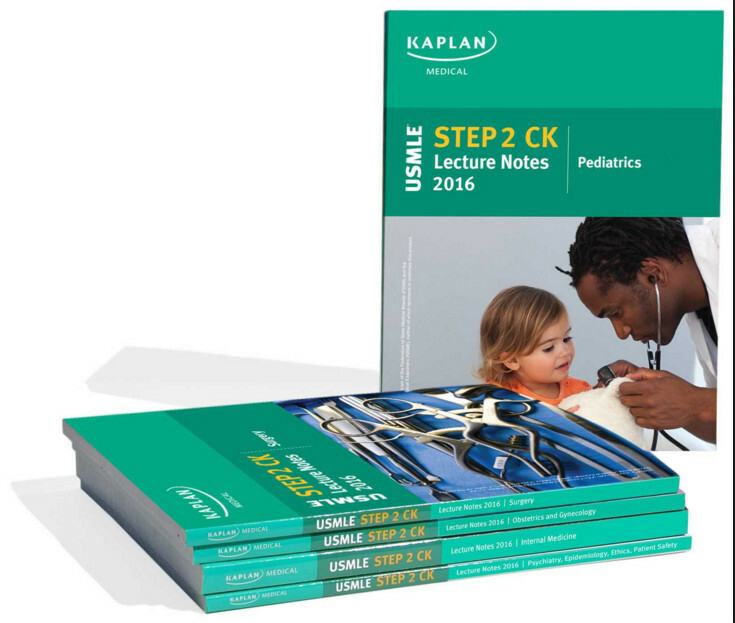 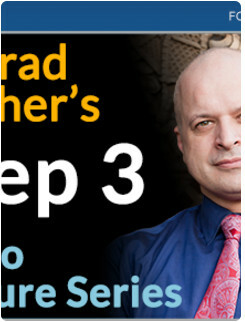 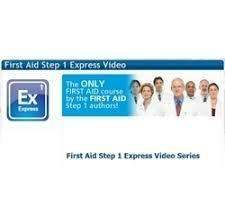 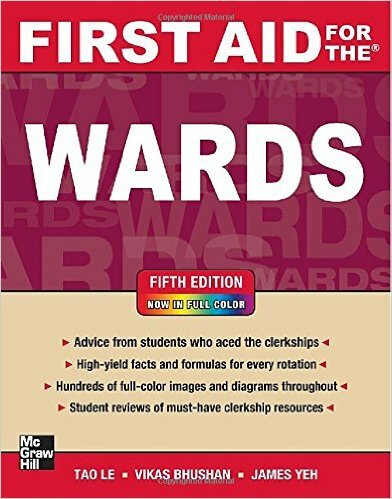 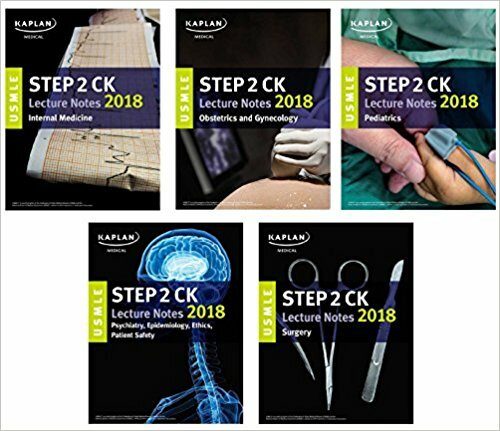 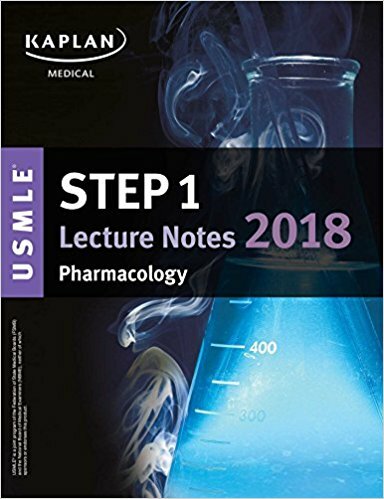 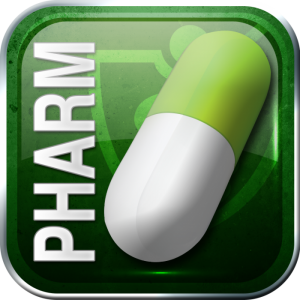 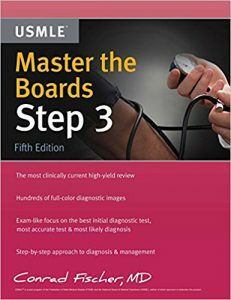 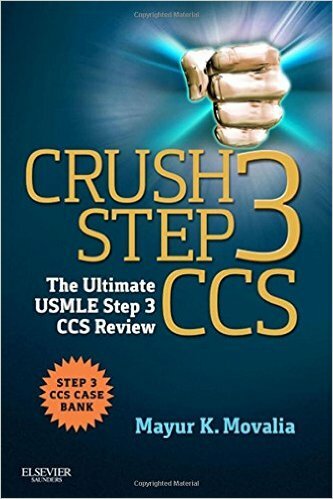 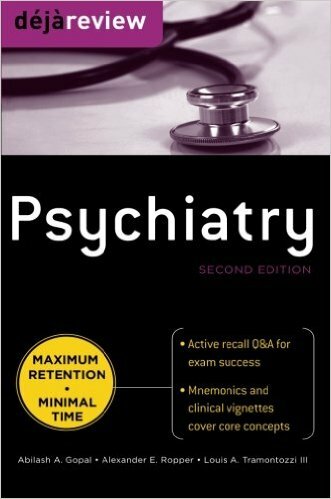 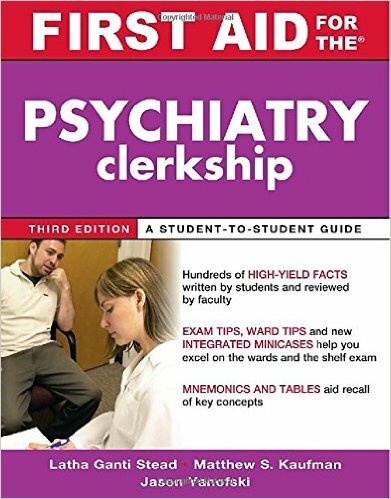 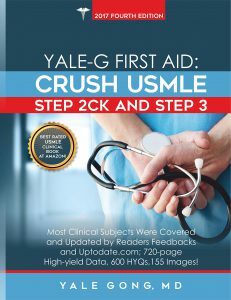 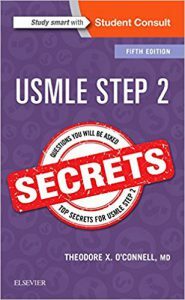 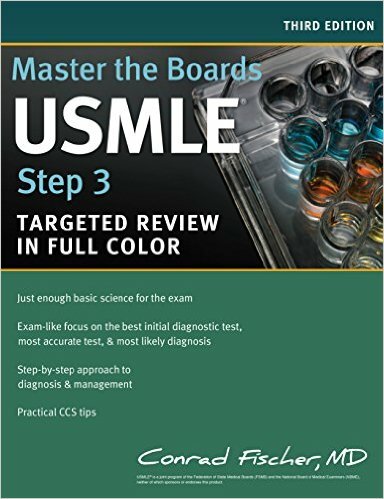 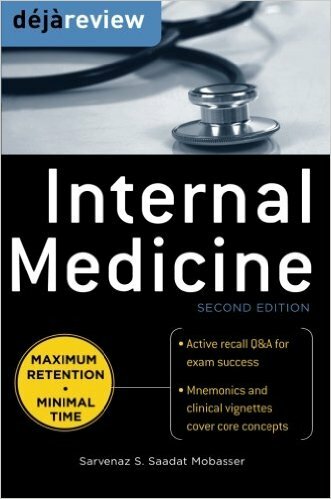 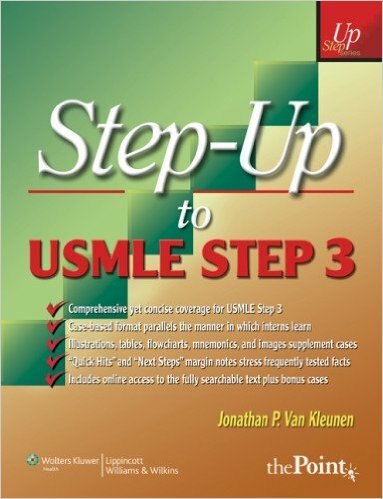 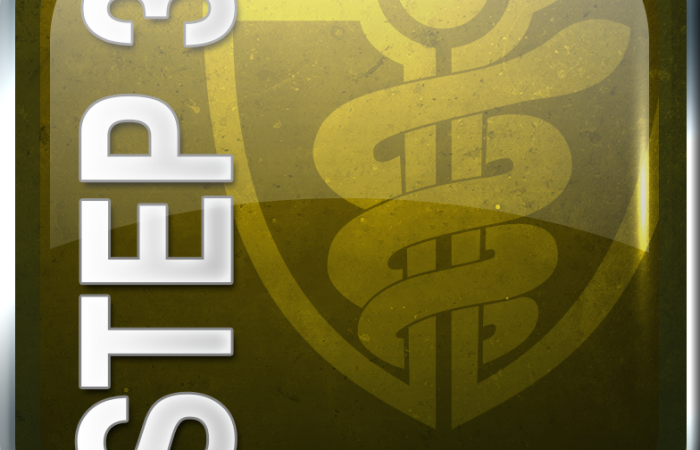 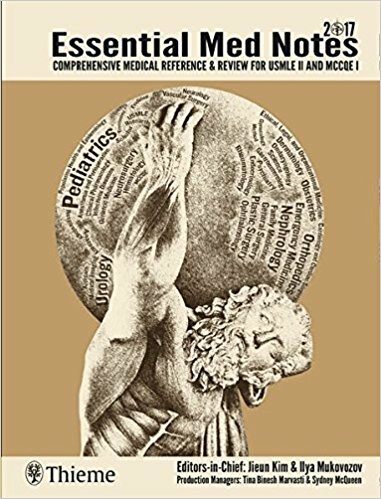 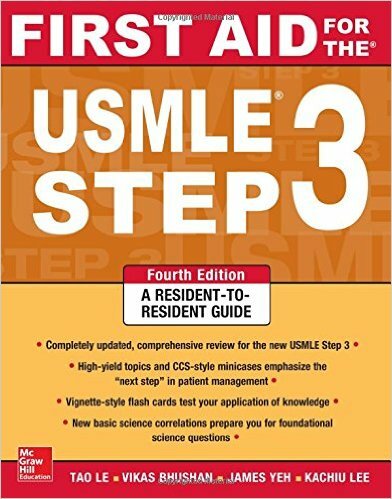 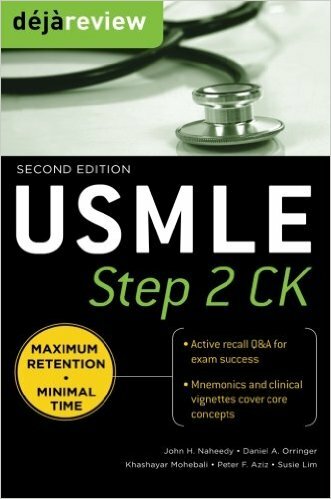 The content of the CCSSA items resembles the content of those in Step 2 CK of the USMLE. 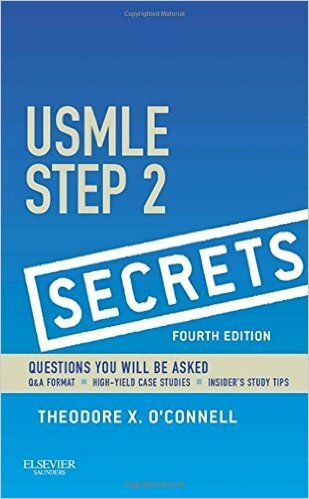 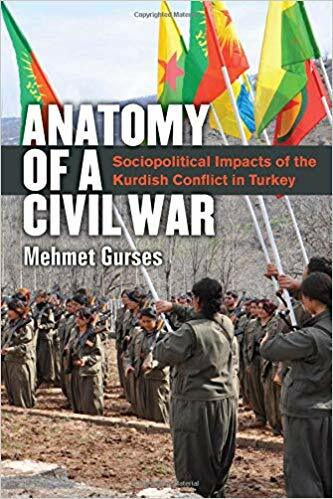 Totally more than 700+ questions.